Returning to the centre stage once again, Malaysia International Jewellery Fair (MIJF) 2017 will amaze the nation with exquisite collections across the globe! 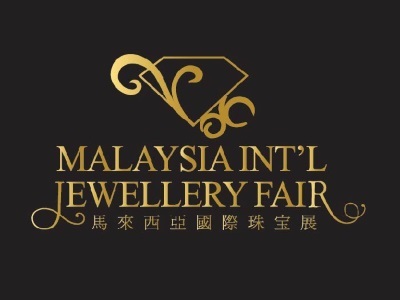 As the most anticipated jewellery event in town, MIJF is an annual feast for the eyes of jewellery enthusiasts, and a paradise to shop for luxurious ornaments. 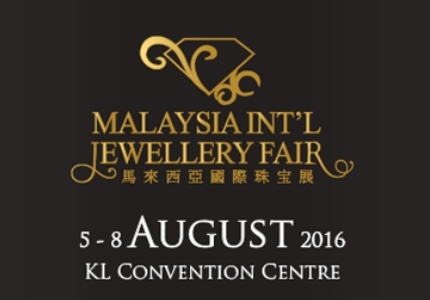 Supported and acknowledged by international jewellery companies, traders and visitors will be enticed by the distinguished pieces of jewellery! 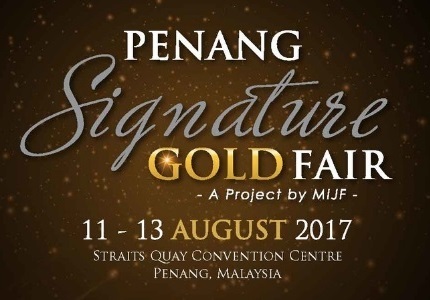 Penang Signature Gold Fair (PSG) recognized as The Only GOLD Exhibition within Southeast Asia. 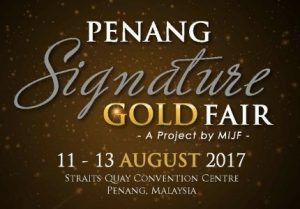 With the full support by P.W. 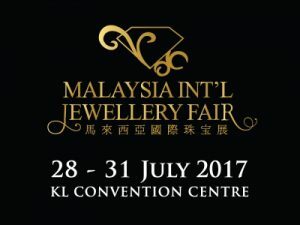 Gold & Silver Ornament Merchants Association, PSG 2017 makes its extravagant return as strategic gold trading platform by gathers the TOP Malaysia and International Gold Manufacturers to showcase the spectacular gold jewellery collections with Malaysia’s excellent gold craftsmanship. 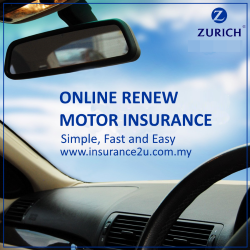 Why Should I Join Hosted Buyers Program? Target Countries: China, Dubai, Hong Kong, India, Indonesia, Italy, Nepal, Singapore, Thailand, Turkey, Vietnam, etc.